The chain of cold storages built by the State Government over the last few years is coming as a help for Durga Puja too. Flower traders and cultivators from across the State are finding them very convenient for storing lotus flowers, which are a very important part of Durga Puja. In fact, 50 lakh lotus flowers are going to be supplied to puja organisers, by a lakh of cultivators. To ensure no shortage, it is quite essential to start storing them weeks ahead of the Puja. For Durga Puja, lotuses also get exported to other States, and for this reason too the cold storages are coming as a boon. 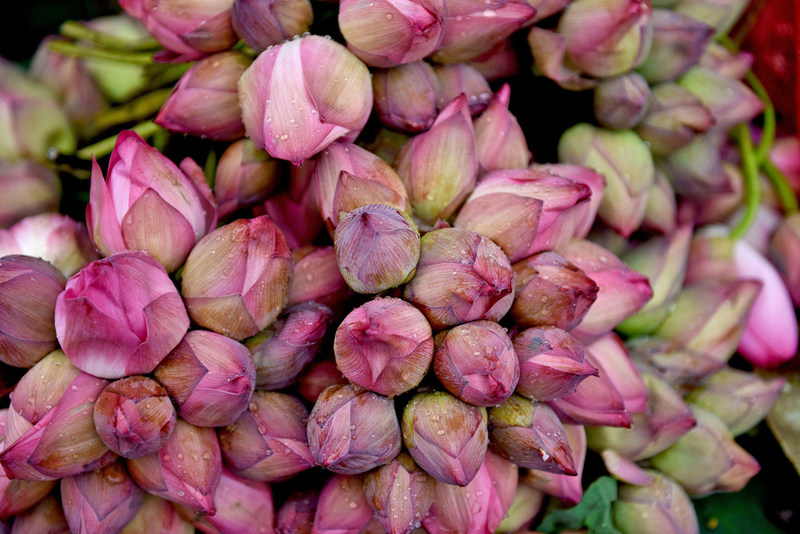 The demand for lotuses from the State remains high across the country as the flowers are of a superior quality. In recent times, multipurpose cold storages have been set up at Bagnan in Howrah district and at Panskura in Purba Medinipur, the two places which are the major flower producing regions in Bangla. According to a senior official of the State Government, steps are being taken to further develop infrastructure to support flower cultivators.